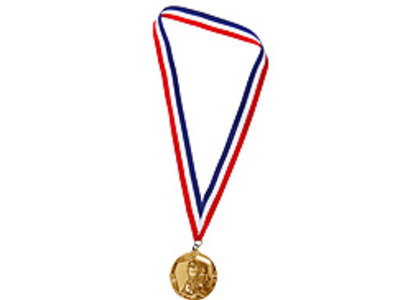 Medal is a broad term that can indicate either an order, a decoration, or a true medal. The Jewish historian Josephus records that when, in the 4th century BCE, Jonathan, the high priest, led the Hebrews to aid Alexander the Great, Alexander "sent to Jonathan... honorary awards, as a golden button, which it is custom to give the king's kinsmen." This is the first documented mention in history of a medal. 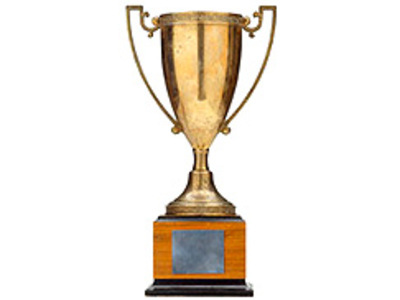 A trophy is a reward for a specific accomplishment, and usually afterwards serves as proof of merit. They are most often awarded with sporting events. These range from youth sports through professional level athletics. Often, the reward of the trophy is not simply in winning it; rather, those who win it cherish the legacy that also comes with the trophy.